Join FIT4MOM for signature Stroller Strides classes at The Promenade at Westlake on the last Monday of every month from 9:30 – 10:30AM. 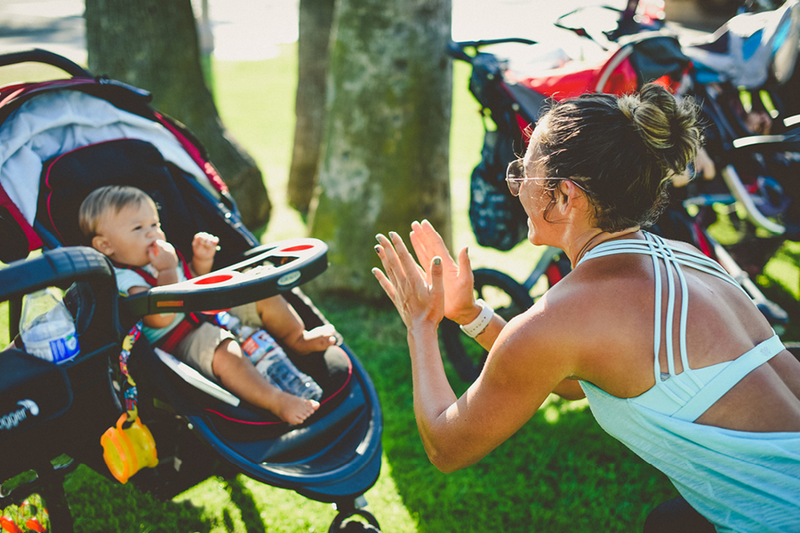 Stroller Strides is a great way to get in shape, meet other moms and have fun with your baby. We welcome all fitness levels and provide modifications for pregnant, postpartum and nursing moms as well as higher intensity options. Each class is an hour long, bootcamp-style, total body workout.